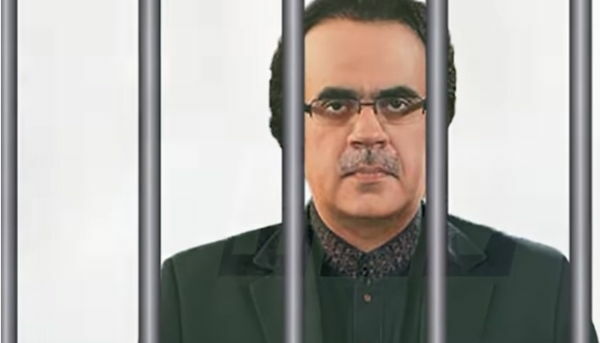 The Supreme Court of Pakistan granted bail to Shahid Masood in PTV corruption case. The anchorperson Dr. Shahid Masood is facing the allegations of corruption of Rs 37 million while he was the MD and Chairman of PTV. According to the Federal Investigation Agency (FIA), Dr. Shahid Masood involved in the corruption of this enormous amount of money in his tenure to acquire Pakistan Cricket Board media rights in 2008. According to the FIA, the agreement with the PCB was carried out by creating a fake company – M/s International Sports Solution (ISS). The investigator further exposes that millions of rupees were released in this context. Resultantly, PTV lost millions of dollar as it failed to acquire the media rights of PCB from 2008 to 2013. Justice Manzoor Ahmed was heading a two-member bench in the Supreme Court of Pakistan, and he accepted the bail application presented by Dr. Masood’s lawyer. According to the anchorperson Dr. Masood, he is merely a victim of the political revenge. He is a blunt analyst and critic; the governmental institutions are targeting him just for nothing. He further blames FIA for harassing him. He says that FIA could not produce even a single proof against him and is only targeting him for criticizing governmental policies. Justice Manzoor Ahmad Malik showed his displeasure to the FIA Investigation Officer who came to the court without uniform. On asking, he explained that when the court summoned him, he was going to the office. On this, Justice Malik remarked, “Do you go to the office wearing these clothes?” the IO couldn’t produce a reply on this. Even the IO was unable to tell the court when the accused Mr. Masood was appointed as MD of PTV.